This is the spiritual journey of me, Eccles, my big brother Bosco, and my Grate-Anti Moly. 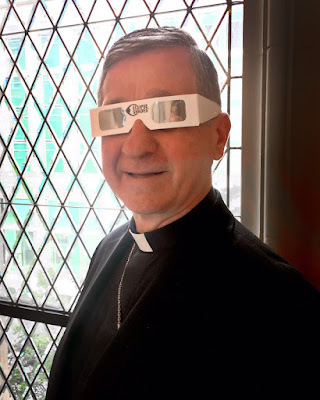 Eccles is saved, but we've got real problems with Bosco and Anti. Ten little cardinals... or which one became Pope? "Don't worry, you can lose weight by dancing with the Rockettes." One ate far too much and then there were nine. "Nighty-night, Eccles baby! I love you." One said "Nighty-night!" and then there were eight. "Never offend people by mentioning Catholic teaching, that's my motto!" One wasn't keen on this, and then there were seven. "Fiddling? 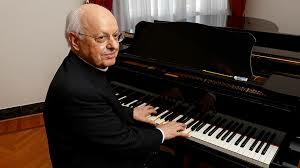 No, I'm a pianist." One rigged a synod and then there were six. "Hello, everyone, I've escaped again!" One preferred to change it all, and then there were five. "One of these days I really must get round to correcting Pope Francis." One asked some Dubia and then there were four. "Money makes the world go round. That's in the Bible somewhere." One made all the money go, and then there were three. "I can't see any problems with the James Martin approach." One asked James Martin’s help, and then there were two. "Lutheran? Catholic? Who cares if they pay their Church Tax?" One joined the Protestants, and then there was one. "Oh no, what's Pope Francis up to now?" 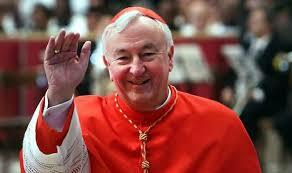 He became the next pope and then there were none. "Ten little(!?) 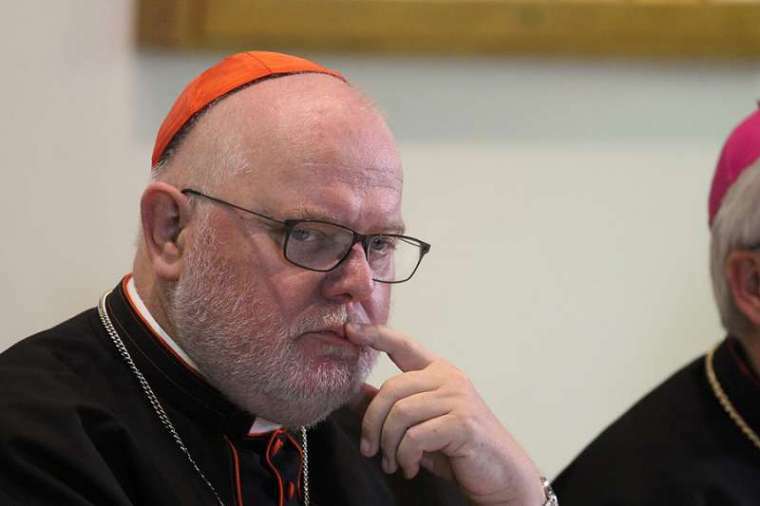 cardinals": What about the first one - Timothy Dolan? I always wondered about the meaning of “detestable enormities” in the petition from the litany in the Anglican Book of Common Prayer composed by the arch-heretic Abp. Cranmer and issued in the name of King Edward VI (but later removed – the petition not the litany – by Queen Elizabeth): “From the tyranny of the Bishop of Rome and all his detestable enormities, Good Lord, deliver us”: It refers to the Pope’s fat Cardinals such as His Immensity, Tiny Tim! As someone once said, elect a clown and the circus follows. 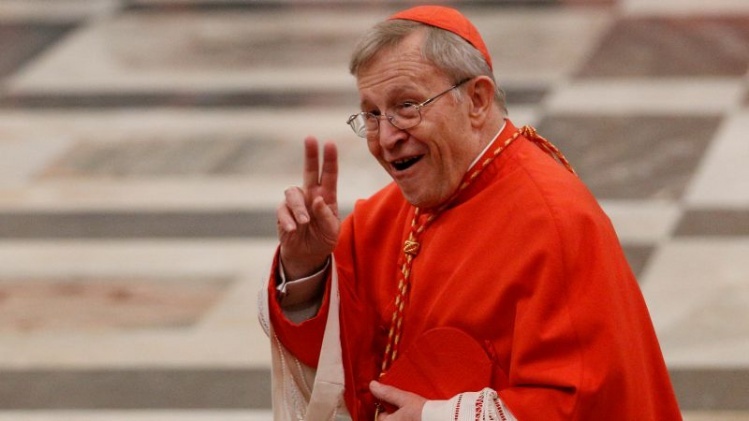 Commentary on @BruvverEccles 10 cardinals. 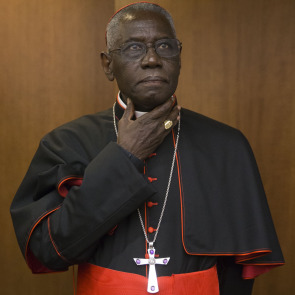 No American will ever be Pope, @Pontifex only appoints his ideological clones and the College will be his post-mortem rubber-stamp, not to mention @Card_R_Sarah is too popular with the laity to ever be Pope. Superb as ever bruvver! 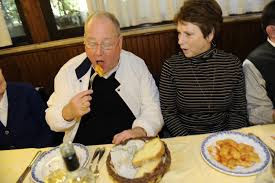 The soul shudders at the thought of cupich,vinny or rhino marx ascending the throne of Peter,in fact I think I've just brought up my dinner picturing any of the three stooges in white! 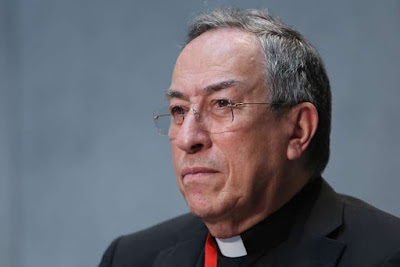 With the decline showing no sign of slowing down, I wouldn't be surprised if the next conclave will have as qualifying electors the Dalai Lama, the Grand Mufti of Cairo, his more personable western equivalent, the Humble Mufti of Canterbury, Bono and Martina Navratilova. The God of Surprises ain't done just yet. perhaps the "Bishop" of London? A prudent choice! 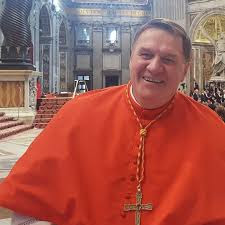 If there are any recognisably catholic cardinals by the time the next conclave comes around, they may go into shock when No.267 is finally announced so it would be handy to have a nurse close by to render immediate first aid. Read this post first for an explanation of the blog. Click here for a random saint. Click here for some Biblical teaching. Francis admits "I didn't know I was the Pope." Spice up your life with Martinex! Pure Cathlics. Dey aint saved. Pre-1910 Calendar for Week Beginning 21 April - . THEOLOGY OF THE BODY FOR TEENS--PETERBOROUGH, ONTARIO - Teens from neighbouring dioceses welcome! These P-bo teens already did the TOB Retreat and look how stoked they are! A Reception Video - This is a wonderful record of Vespers and the Blessing of the Icons. St. Nicholas - Happy Feast! First blog post - This is the post excerpt. Moving on - Blog continues here! Gone AWOL - Back for the last week in April. Keep well, my dears. 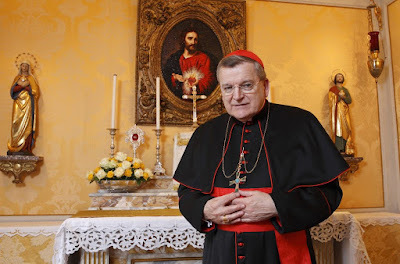 Bishop Sletter : News - Our esteemed co-adjutor Bishop has been away for a period of rest and recuperation in Rome.He will be returning soon. The Lounge Bar - There is now a jukebox and a big screen, both provided for your greater pub enjoyment. Both are accessed from the green bar under the banner up top. Cheers! Pure Cathlics. Is they saved? Thomas Rosica medal for originality. David Lammy trophy for religious knowledge. Eccles has been named as one of the 100 most influential saved people in Notting Hell, by the prestigious Calumny Chapel Parish Newsletter. Can you guess which one is Bosco? Eccles de bruvver of Bosco. Simple theme. Powered by Blogger.